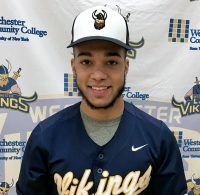 Austin Pollack, a Sophomore outfielder for the Vikings was named 2nd Team NJCAA All American. 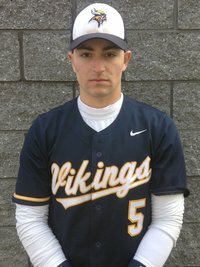 Pollack batted .341 for the season. Pollack is a graduate of Harrison High School. 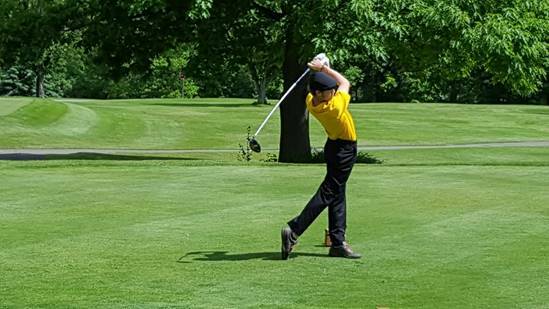 MONDAY JUNE 6 TO FRIDAY JUNE 10 Brian Crawford opened the NJCAA National Championships at Chautauqua Golf Club, in Jamestown, NY with an 80. On the second day he shot a 76 on the Par 72 course. Crawford then had an 83 and finished the 72 hole Tournament with a 79 for a four round total of 318.